connections along the Lower Don Trail. 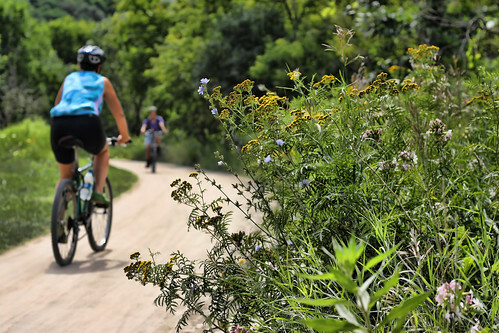 a) To exchange information about the work already in planning or construction stages to connect the communities, the Brickworks and the Don Trail (between Moore Ave. and Queen St. E.). b) To discuss and prioritize other possible connectors. c) To generate support for connection improvements.